The immediate re-release was limited to Windows Insider participants, Microsoft's opt-in beta testing program, John Cable, director of program management in the Windows servicing and delivery group, wrote in a post to a company blog. "We will carefully study the results, feedback and diagnostic data from our Insiders before taking additional steps towards re-releasing more broadly." Cable's comments about Microsoft's changes to the Hub synced precisely with the claims by outsiders of the Insider failure. "To help us better detect issues like this ... we have added an ability for users to also provide an indication of impact and severity when filing User Initiated Feedback," he said. "We expect this will allow us to better monitor the most impactful issues even when feedback volume is low." Many took Microsoft to the woodshed and bashed the firm for overlooking the problem. 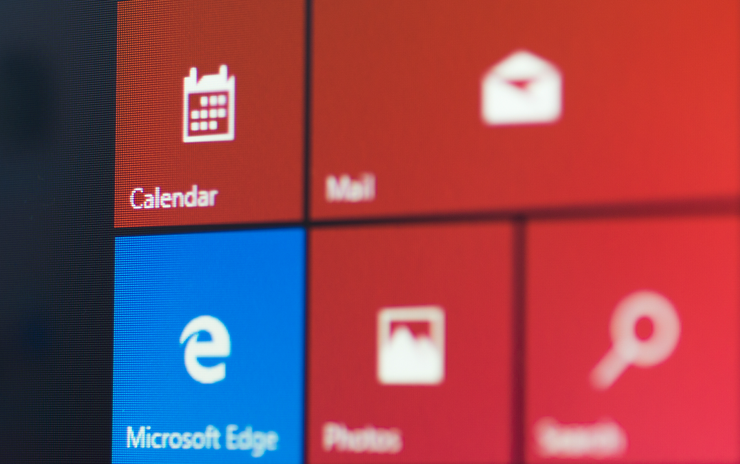 "By allowing such a buggy upgrade into the wild, Microsoft has truly let customers down. And a quick glance into the Insider Feedback Hub shows this to be a reported problem before," said Rod Trent, chief executive of myITforum.com and an acknowledged expert on Microsoft's System Centre management platform.